A family’s home is a place for rest, play and time together. 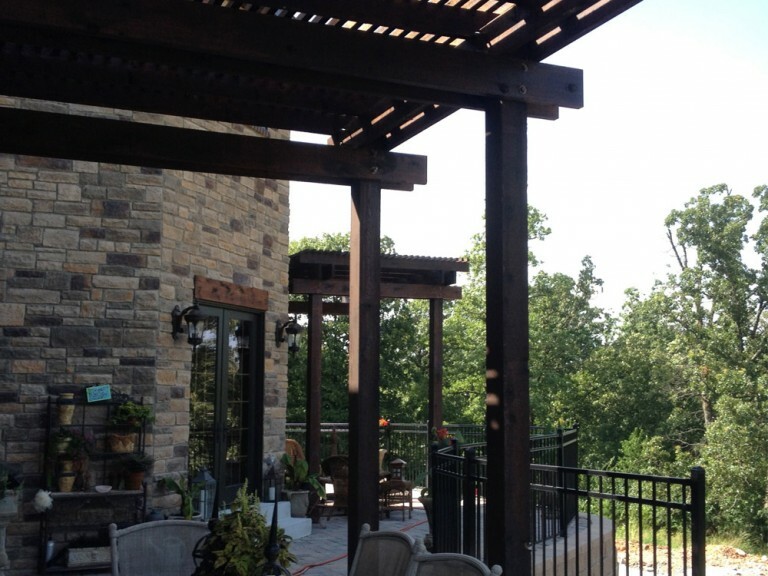 At Second Nature Landscapes, Inc., we create outdoor living spaces that accommodate every way that a family uses their home. Landscapes involve much more than simply planting some grass and a few flowers in the yard. Well-designed landscaping improves property values and enhances the overall quality of life for those living in the residence. Our residential landscaping services include landscape and lawn installation (hydroseeding and sodding), patios, decks, pergolas, and backyard design. 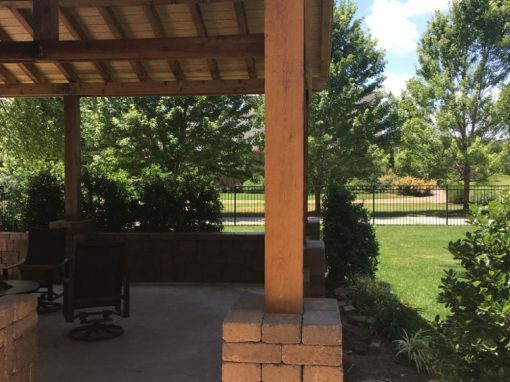 Second Nature’s residential landscaping services create visually appealing landscapes for the yard that also provide the residents privacy and easily accessible outdoor living spaces. A well-landscaped yard increases property value, and with the right erosion control solutions and irrigation, even protects the property. Our experienced landscape designers work closely with individual homeowners to create a residential landscaping plan that best fits the property and the homeowner’s personal preferences. We have extensive experience working in neighborhoods with strict covenant design guidelines. We can stay within those guidelines and still install a residential landscape that is unique with curb appeal. 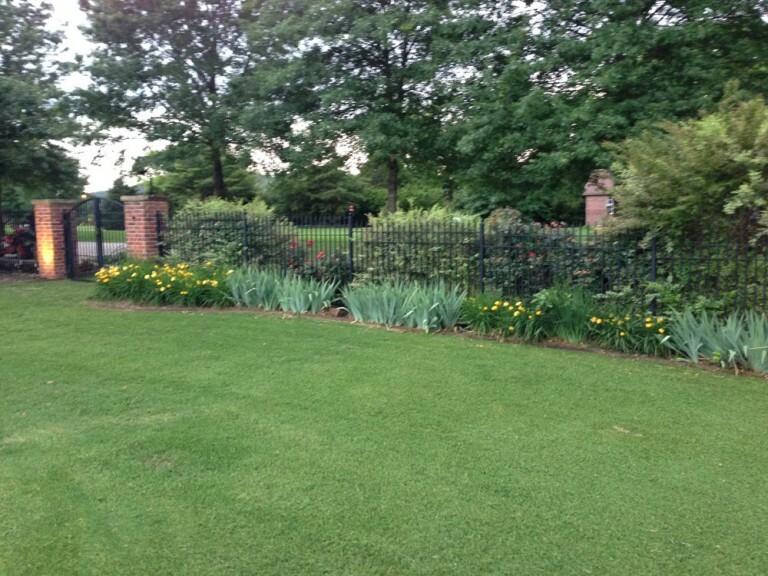 At Second Nature Landscapes, we specialize in making the old new again. 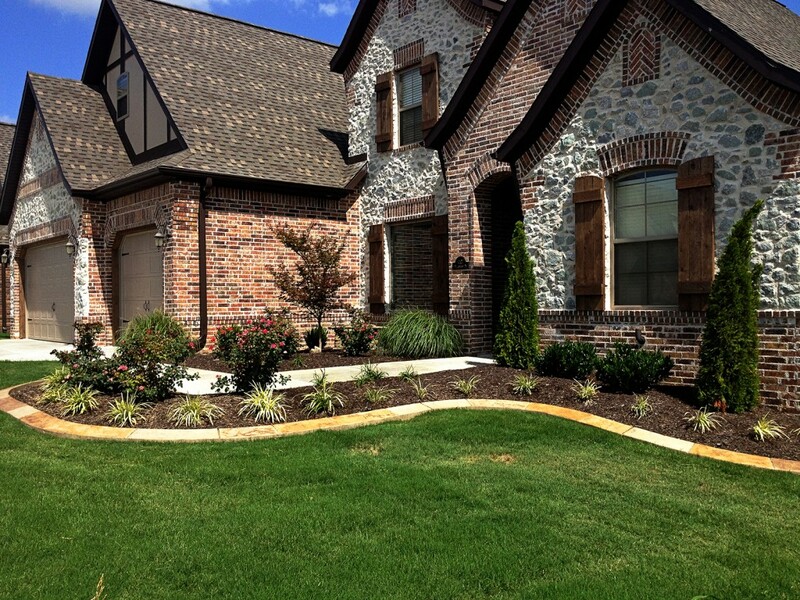 We remove outdated landscaping and installing fresh mulch, shrubs, grass, trees and flowers. Our residential landscaping and commercial landscaping services are both trusted for their dependable design and high quality landscape elements. 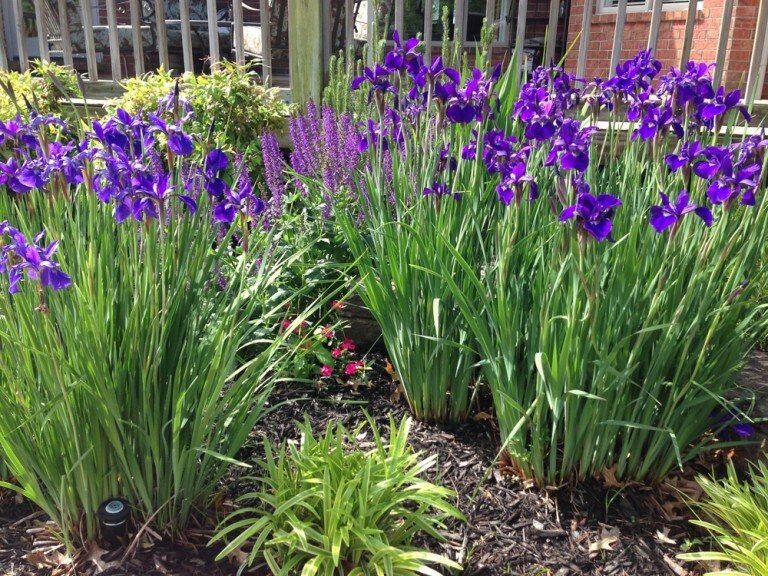 Don’t already have an established landscape? Our experienced landscape designers create landscape plans that fit both the neighborhood and the property owner’s tastes. We use the highest quality of plant and hardscape materials throughout the installation process. Our crews work hard to minimize damage to existing landscapes and maintain a clean and safe work site. Let Second Nature Landscapes, Inc. improve your curb appeal and overall quality of life in your home with their residential landscaping services.